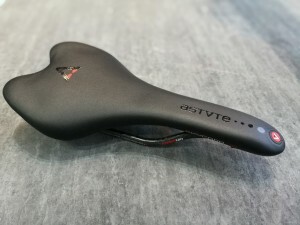 Astute - Astute - SKYLITE is a saddle designed to meet athletes’ specific needs. 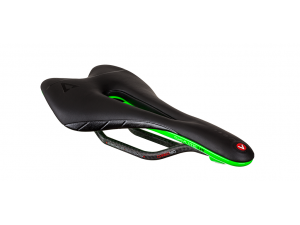 The full carbon rail enhances its well-known features of toughness and lightness. 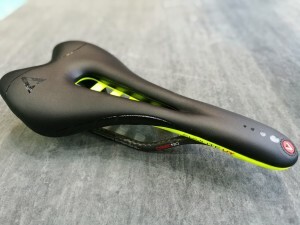 This saddle is perfect for people who are looking for a new product with advance technical features and aesthetic details that make a difference.